The Special Olympics kick-off with an Opening Day Ceremony on July 1st at Husky Stadium in Seattle. Seattle Southside RTA is honored to have the stand-up paddle boarding (SUP) competition take place in our own backyard at Angle Lake! Here are a few tips and tricks on where to stay and how to get around for the games. Did you know Seattle Southside hotels are typically priced 20-30% less than their downtown Seattle counterparts? There are over 50 value-priced hotels close to the airport, many with free parking and other great amenities. Seattle Southside is home to a red-hot dining scene featuring unique international and Pacific Northwest restaurants. If you&apos;re visiting the area to attend the games, you&apos;ll most certainly work up an appetite. 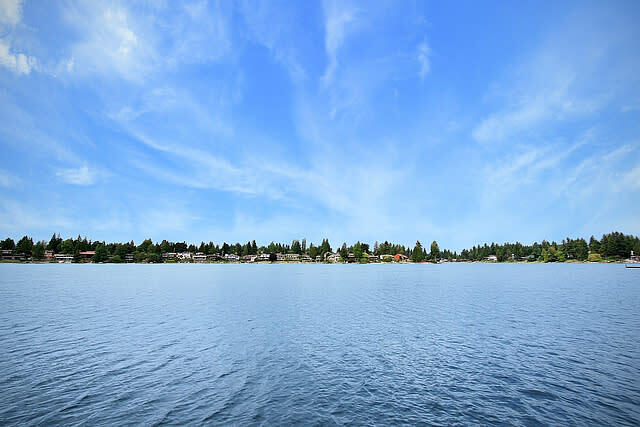 Just up the street from Angle Lake Park, there are plenty of great dining options like the delicious hole-in-the-wall burger/teriyaki joint, Bob&apos;s Burgers, to the savory roaster of meats, Sharp&apos;s Roasthouse. To get discounts and coupons on some of the best restaurants, attractions, and more, sign up for our FREE mobile Do More-Save More Passport! The Angle Lake Station is right across from Angle Lake Park where the SUP competition will be held. The Link Light Rail stretches from Angle Lake to Husky Stadium, so you’ll never be far from the action. Just a few words about the stand-up paddle board competition at Angle Lake. The competition starts on Monday, July 2nd, at 8:00am with the assessment round, then concludes the next day with the final rounds. If you would like to get involved or volunteer at the event, visit the official website for the Special Olympics here.